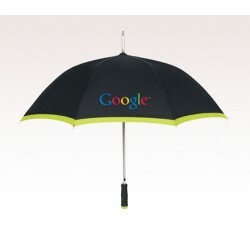 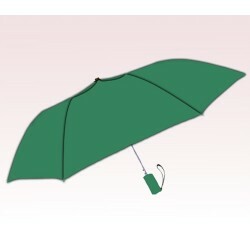 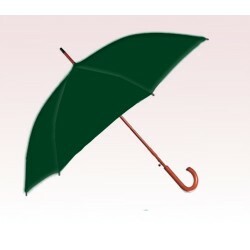 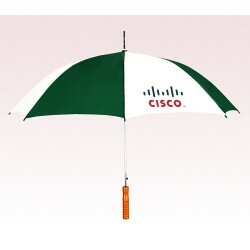 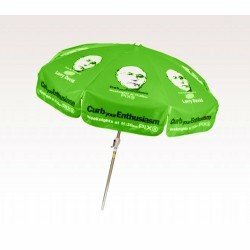 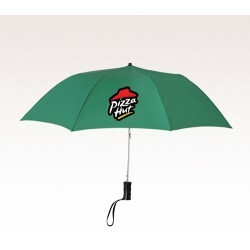 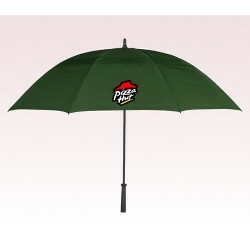 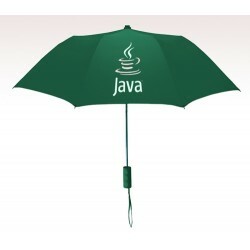 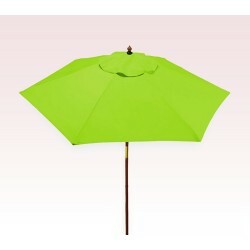 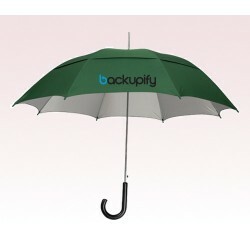 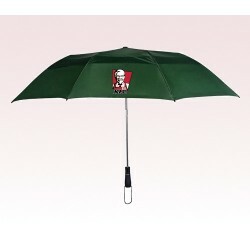 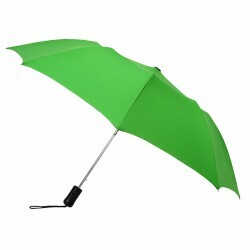 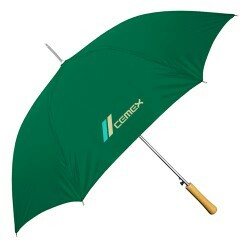 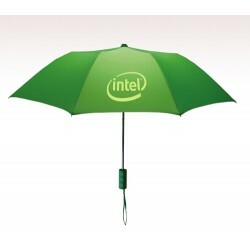 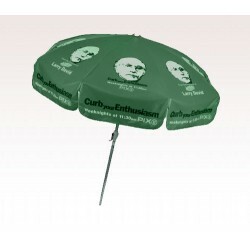 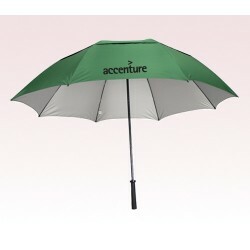 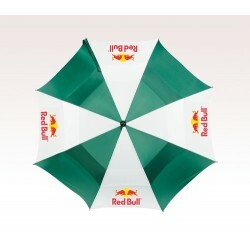 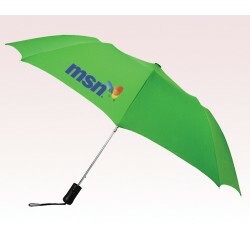 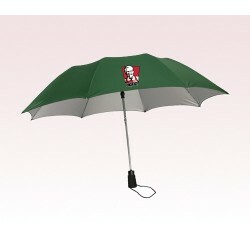 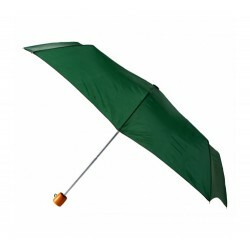 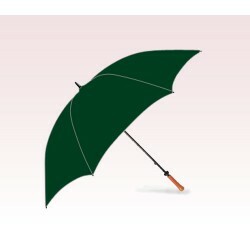 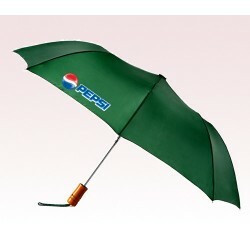 Why don’t you try out custom green umbrellas that can bring you maximum visibility out in the public? 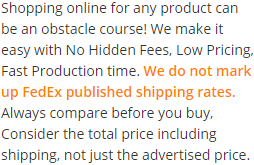 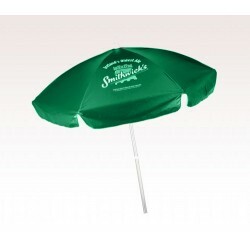 These promotional umbrellas offer ideal brand imprinting space to boost your market presence. 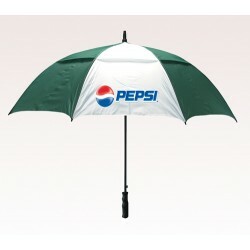 The customized green umbrellas will always stay unique among a crowd of conventional umbrellas. 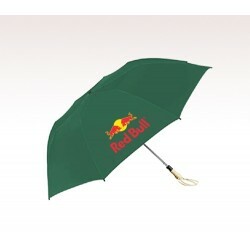 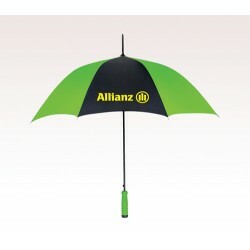 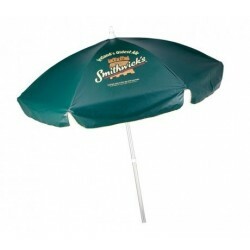 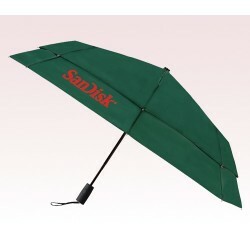 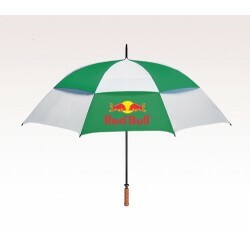 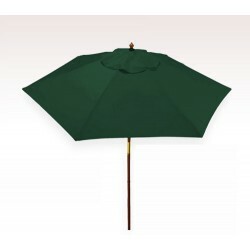 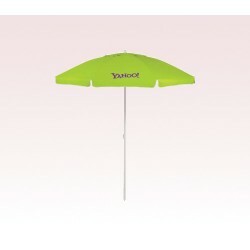 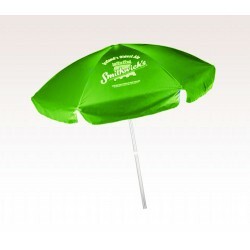 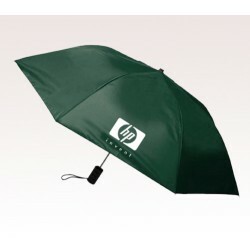 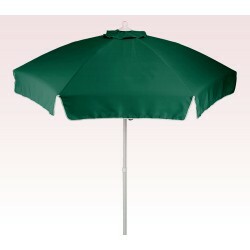 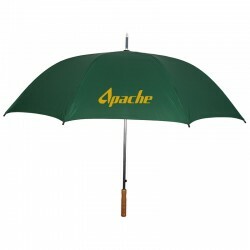 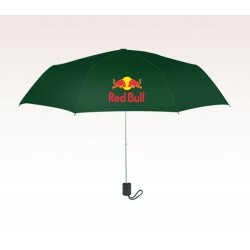 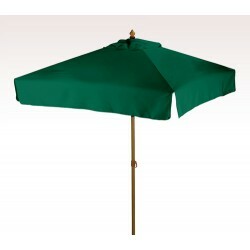 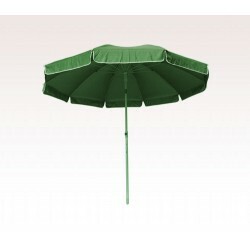 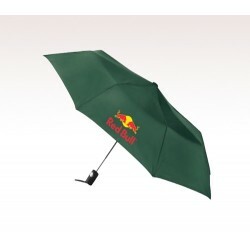 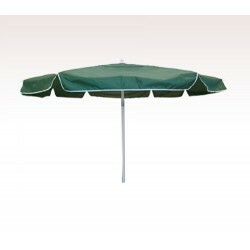 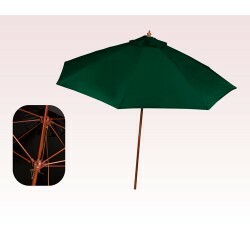 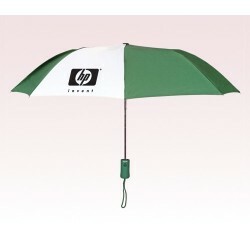 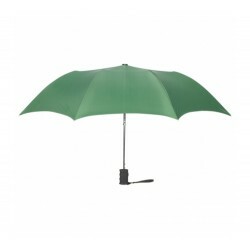 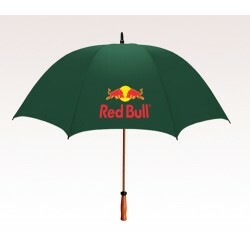 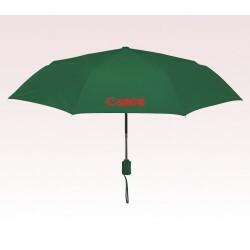 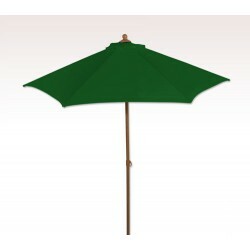 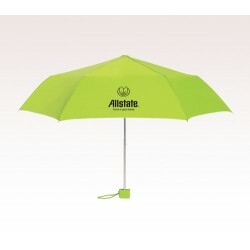 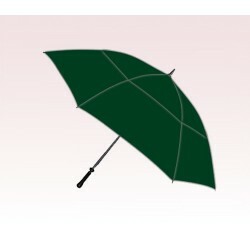 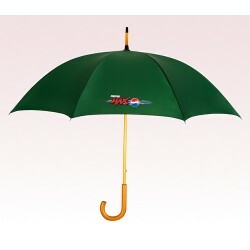 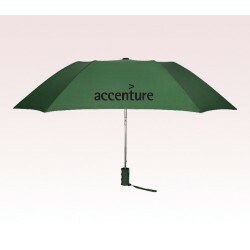 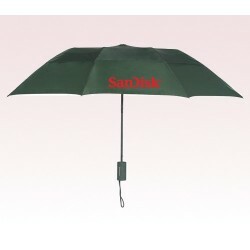 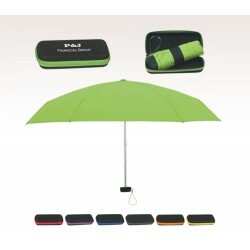 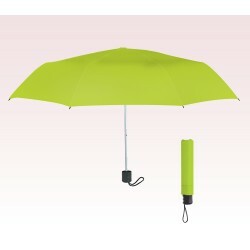 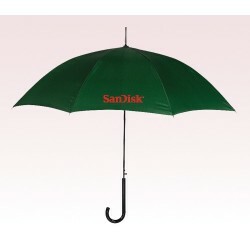 Since dark colored, the personalized green umbrellas can offer a cool surface for those brand names in light color. 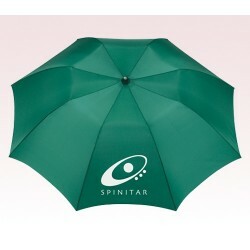 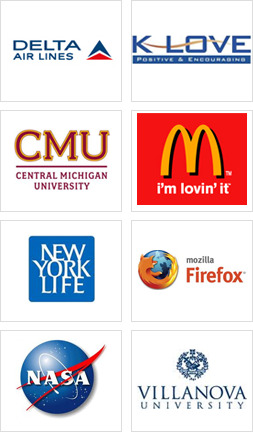 It gives maximum exposure for your brand identity in public. 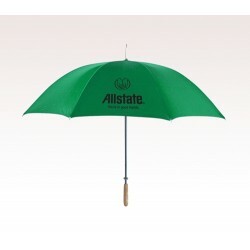 These are great promotional products for all seasons. 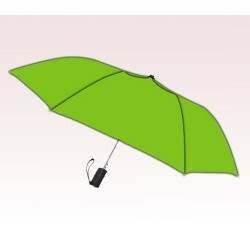 Since daily utility items, the green umbrellas will accompany your customers whenever they are out of their houses in rain or sun. 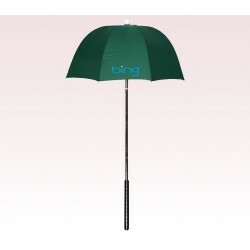 Your brand name will join them on their visit to the neighbor’s house or a shopping center when it downpours.